been based in Marylebone for decades. - in a genuinely 'joined-up' way." equipment that has been recommended. 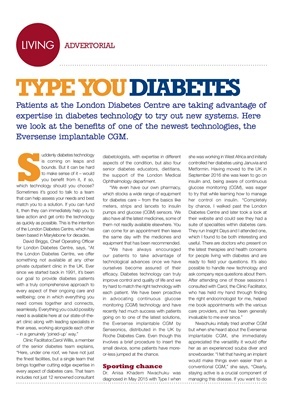 suite of specialities within diabetes care. ask company reps questions about them. invaluable to me ever since."